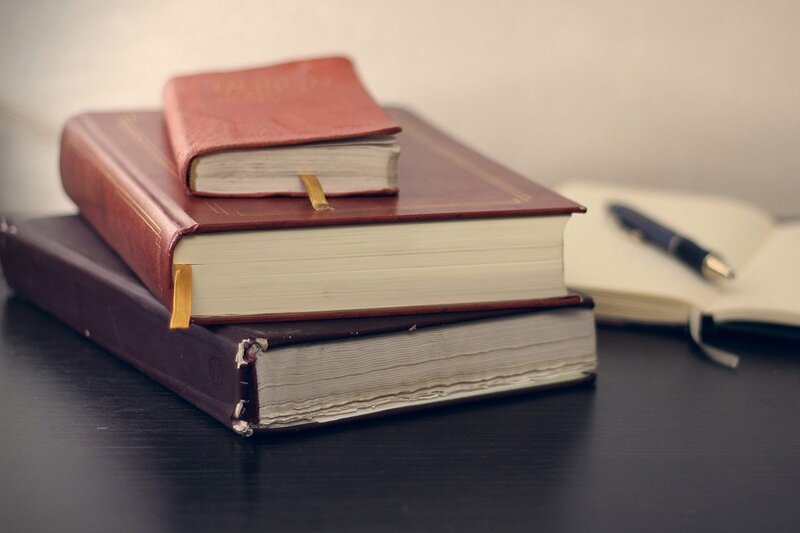 Time to hit the books. Photo by Mikhail Pavstyuk / Unsplash. There's something about heading back to school that gets everyone excited. New friends. Back-to-school shopping. Maybe, even, learning something. 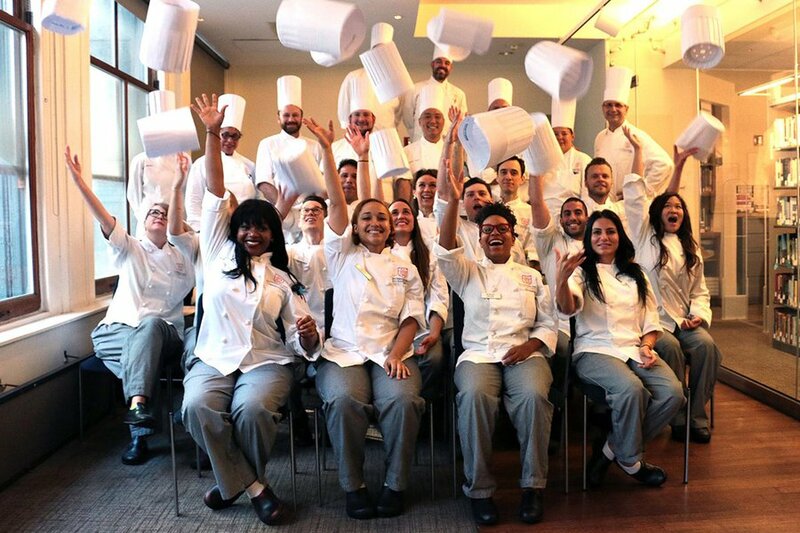 We’re kicking off September with a roundup of the best classes in New York City. From flowers and fabrics to butchers and glassblowers, these interesting workshops appeal to curious locals and visitors. After all, isn’t a new skill a better souvenir to bring home than a Yankees baseball cap? Where: Urban Glass (for the family); Brooklyn Glass (for the beginner). 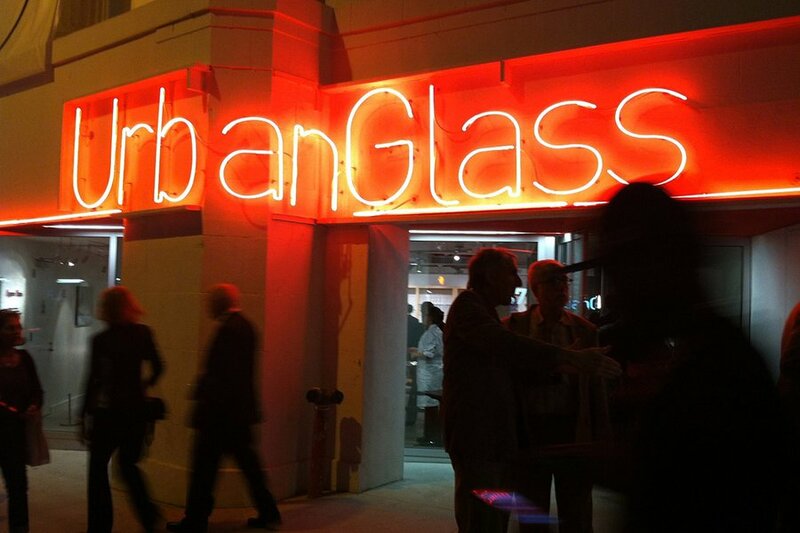 Classes to Check Out: Urban Glass has classes for all ages, levels, and subjects, from Halloween masks to mosaic pet portraits. Brooklyn Glass offers five-hour sessions for those who want to hone their skills. 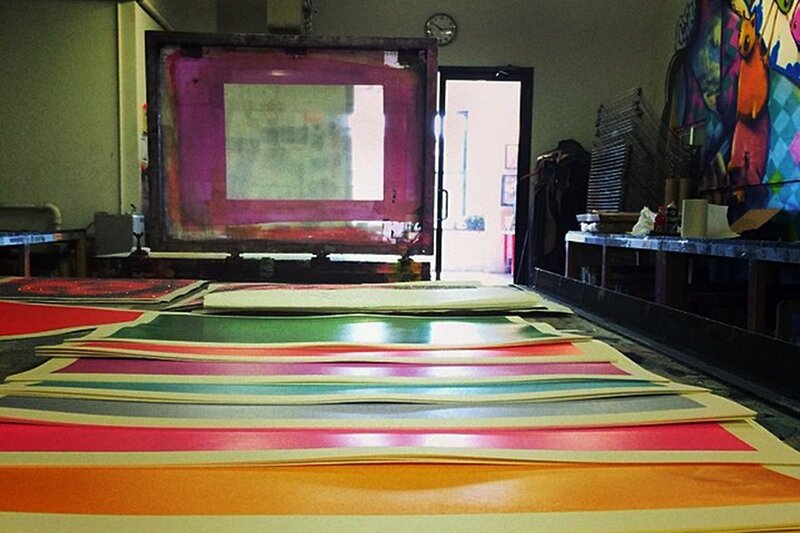 Class to Check Out: Introduction to Screen Printing is perfect for first-timers. The lab provides a free T-shirt with each class, but bring extra tees if you want to make shirts for family and friends while you're in the zone. 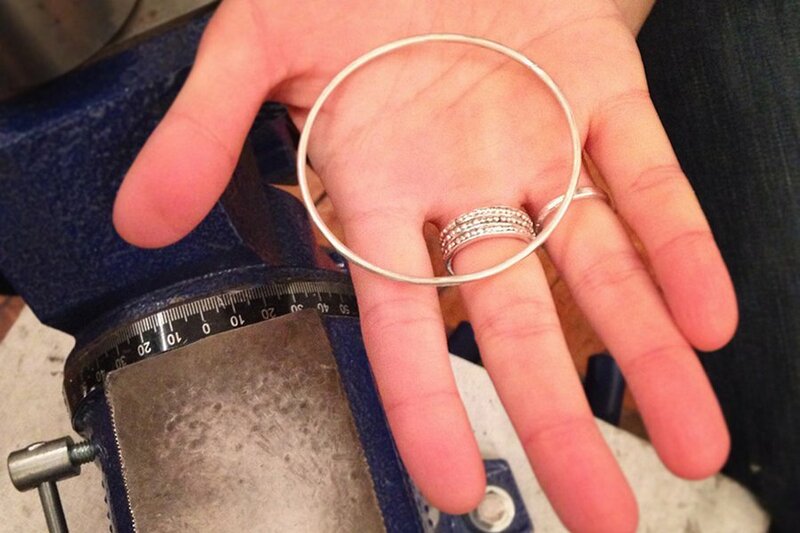 Class to Check Out: Ever dream of making your own bling? The Bloomfield School offers single-session workshops specific to stacked rings, earrings, and jewelry, as well as private classes for more individual training in the fine arts of molding, wax models, and metalworking. Cost: $45 per hour of wax working; $55 per hour of metal working. Class to Check Out: ICC offers one-time classes year-round for amateurs who want to have fun in the kitchen. What’s more fun than organic dough fermentation and frying and filling your own sweets in a Donuts, Fritters & More class? Quite possibly and simply, Bagels + Pretzels. 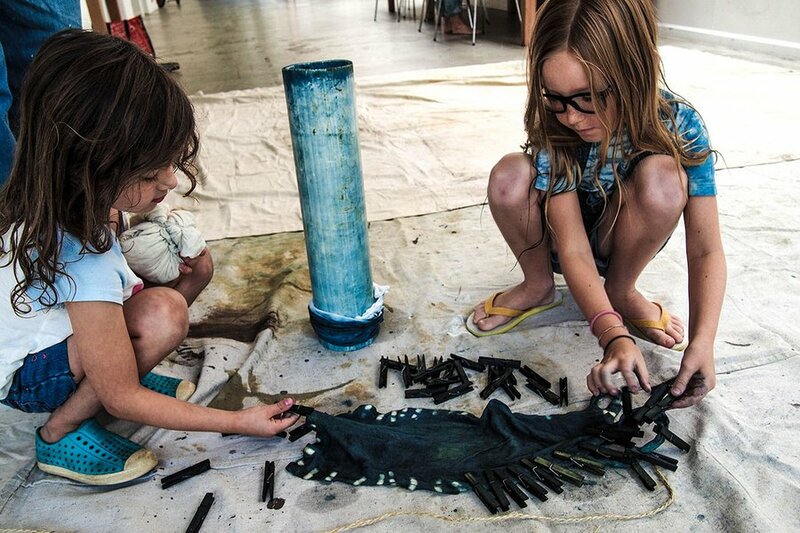 Classes to Check Out: Here's one for those who love to wear their art and love Mother Nature: L'Ecole Des Beaux Art, which uses natural ingredients like roses, dahlias, and indigo in their dying workshops (eye-catchers include the Natural Bundle Dye Workshop and Indigo Dye Workshop). Children as young as five are welcome, which makes it a great family activity. Cost: $75 for kids; $120-$125 for adults. 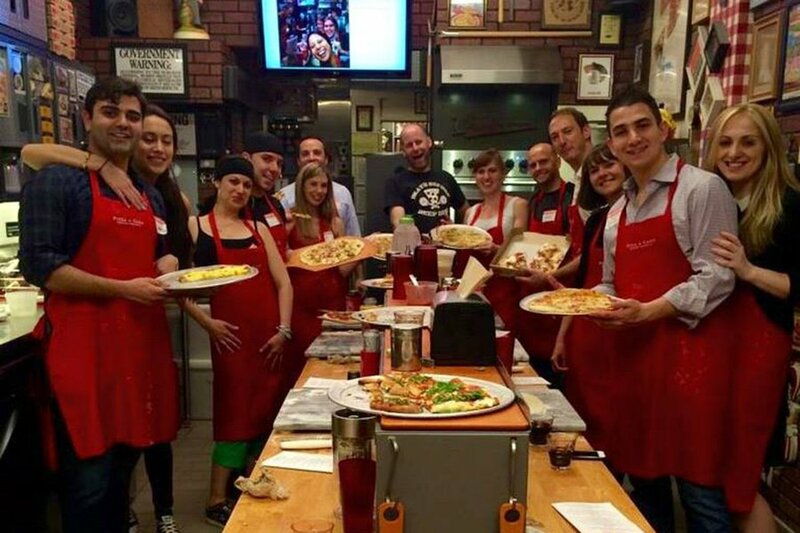 Classes for Couples: Bring your sweetie to this pizza-making class and learn everything from how to make dough to the secrets of the perfect sauce. You'll make four different types of gourmet pizza. And, yes, you can make a heart-shaped pie. If you insist. Classes for Singles: Who needs a partner? Hands-on pizza making classes ($195/session) are available to anyone who wants to learn solo. Classes to Check Out: Embroidery, felting, macramé: If you can do it with a textile, you can learn how here. 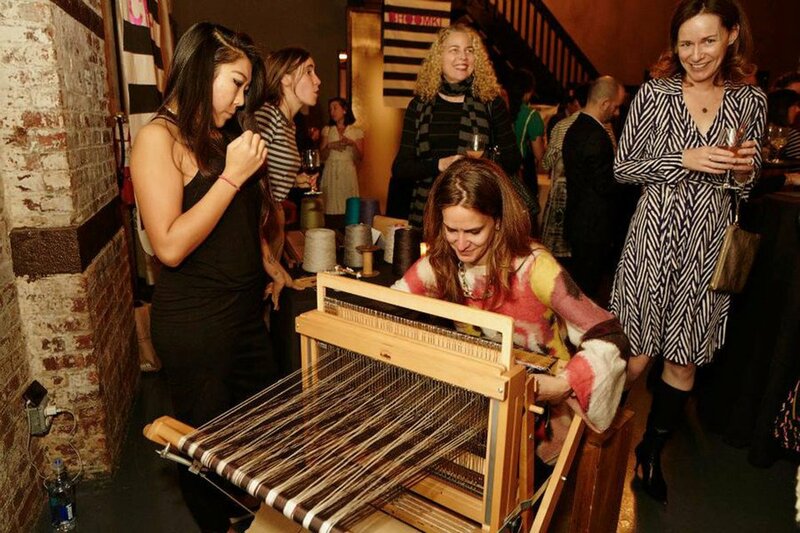 Because ‘70s styles are all the rage for fall, why not take up weaving? Start with a two-day Intro to Tapestry class, then get crazy with Weaving 102: Projects and Weaving 201: Doube-Weave. Something Different: Take your college tie-dye experiemtns to the next level with fabric marbling. You’ll be doing Japanese suminagashi and western-style pattern making like a pro in no time. 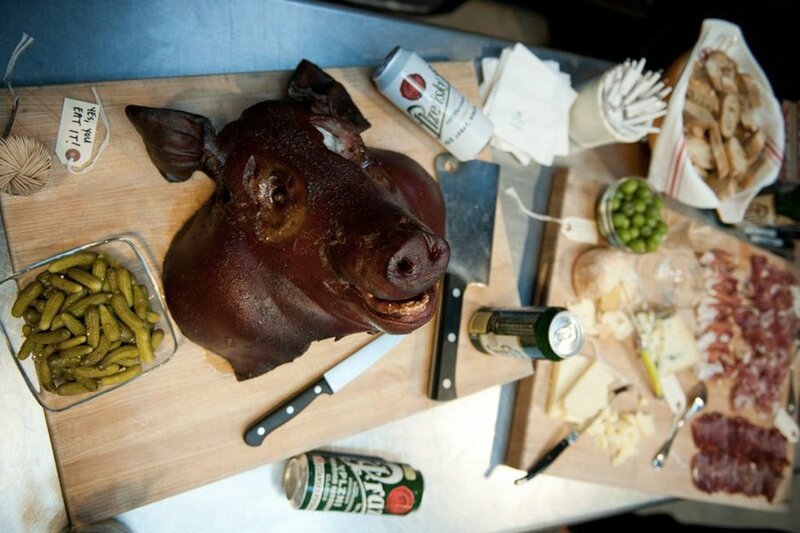 Classes to Check Out: The Meat Hook paired up with The Brooklyn Kitchen for two classes. Pig Butchering is a demo class that tracks the life of a pig, from upbringing to slaughter, and how the way it’s done can impact how the meat tastes. Sausage Saavy: Sometimes, you do want to see how they make the sausage. Sausage Making class reveals the tips and tricks (or seasonings and natural casings) to make delicious links at home. Cost: $95 for Pig Butchering; $85 for Sausage Making. Bonus: Classes include a ten percent discount on anything in the store. 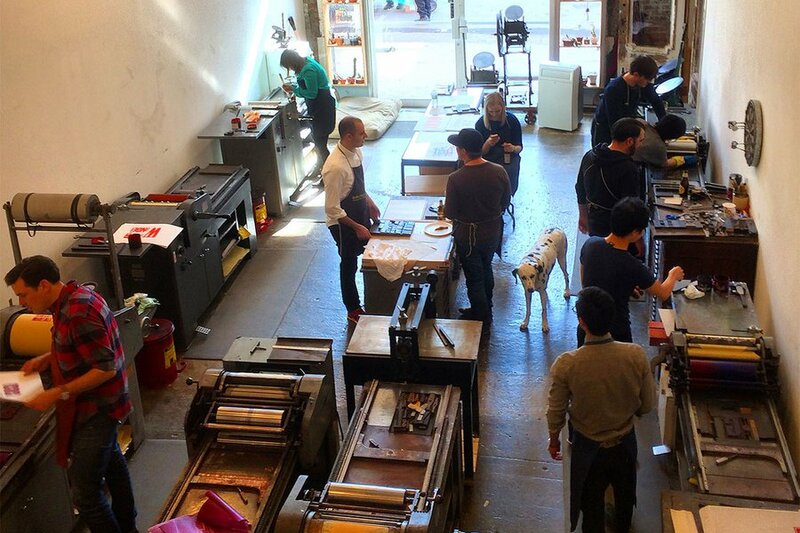 Class to Check Out: The workshop teaches beginners about various presses (Vandercook Proof and Chandler & Price Pilot) and materials (metal, wood, and linoleum). Once the workshop is tackled, students can use the studio for business cards, stationery, invitations, and other pressing matters. For the Fashionista: Ovando Design and Production is offering a Fashion and Flowers class in September (fashion month), teaching floral arrangements inspired by runway looks. For the Happy Hostess: Flower Girl NYC has two classes on centerpieces and wreaths, just in time for the holiday season. 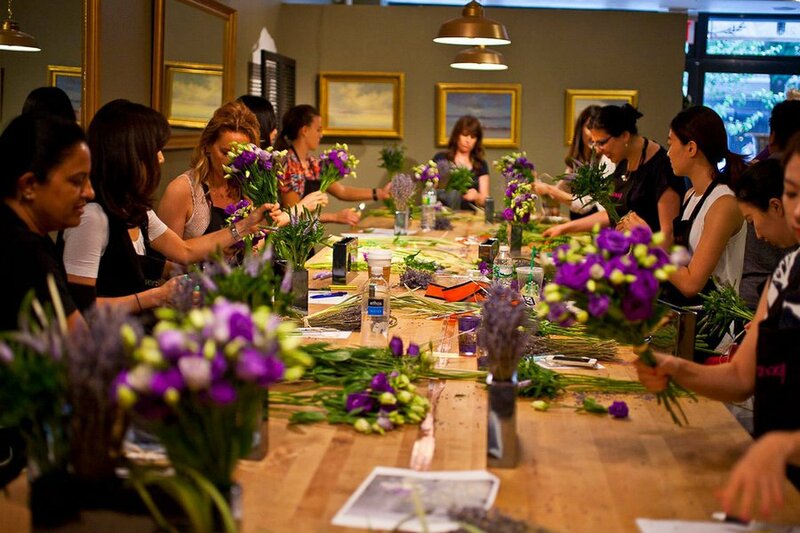 For the Blossoming Florist: Flower School NY offers a weekend-long intro series of four classes that cover the basics of bouquet composition and different ways of arranging hard- and soft-stemmed blooms. 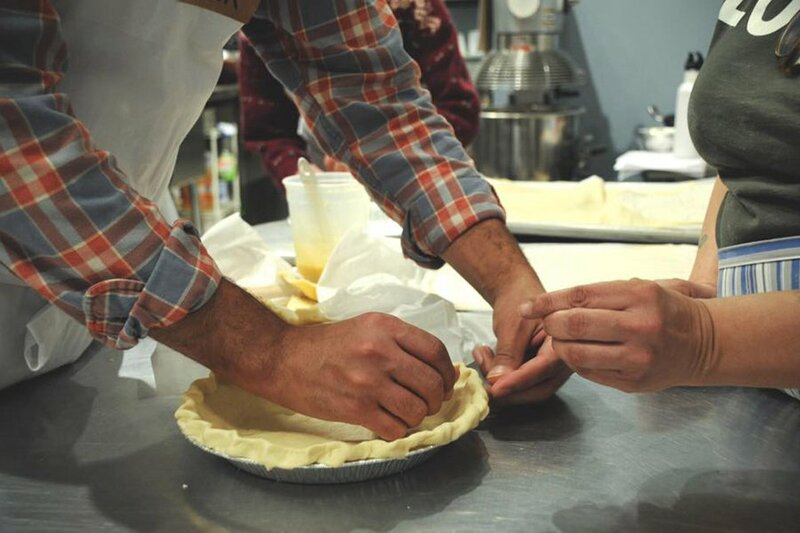 Class to Check Out: If you're tired of using store-bought pie crusts, master the art of homemade in an intensive class, offered monthly at Pie Corps. Upcoming seasonal classes include holiday baking and essential pies. Class to Check Out: The Brooklyn Craft Company is a DIY paradise with countless classes. 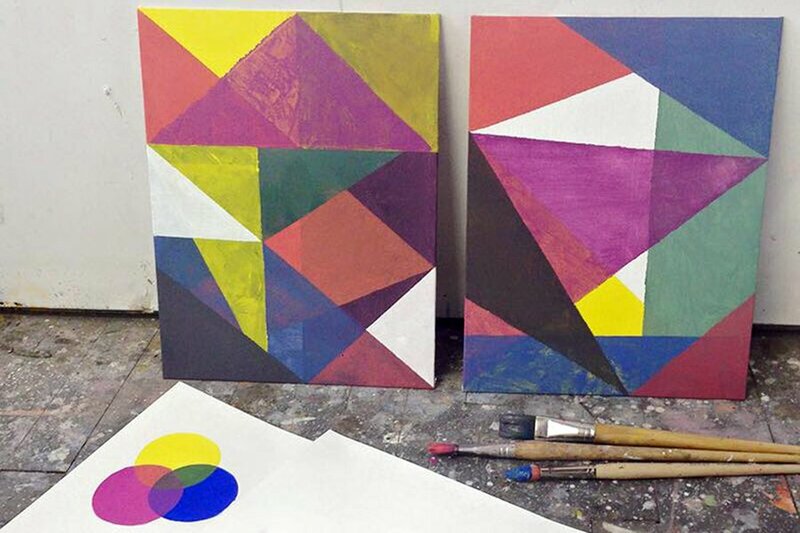 One of the most popular is the Geometric Painting Workshop. Fun and easy enough for all students, who will go home with two new and pop-y creations. 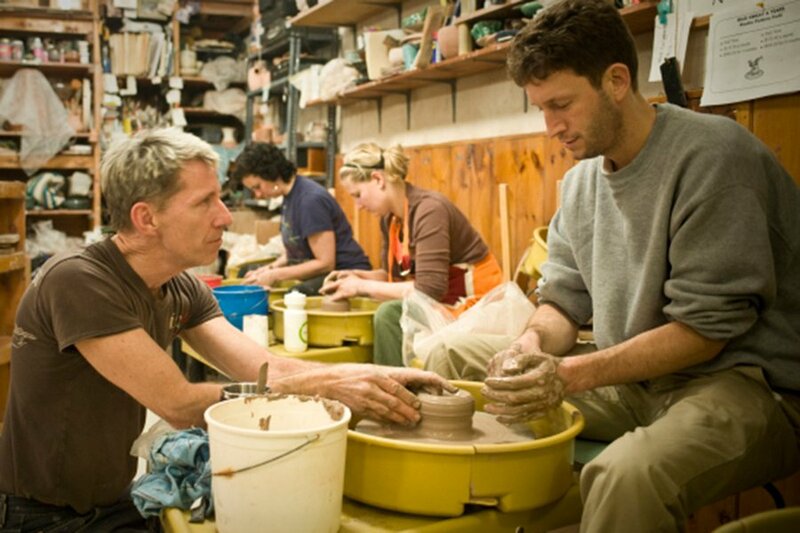 Classes to Check Out: Every season, the studio offers ten-week classes in pottery making. If you’re still testing your throwing skills or are only in town for a while, take a commitment-free session on Tuesdays and Thursdays. 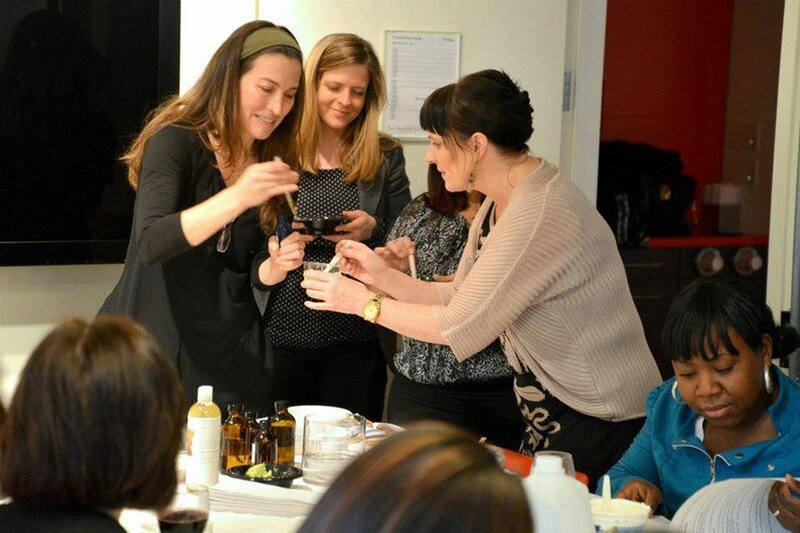 Classes to Check Out: Dive into the world of aromatherapy with an Intro to Essential Oils class. Learn about six essential oils and make your own blend. The takeaway from the soap making workshop is your own organic bar. Cost: $35 for Intro to Essential Oils; $55 for the Soap Making Workshop.